Marian celebrates 'Surgical Strike Day on 29th September, 2018. 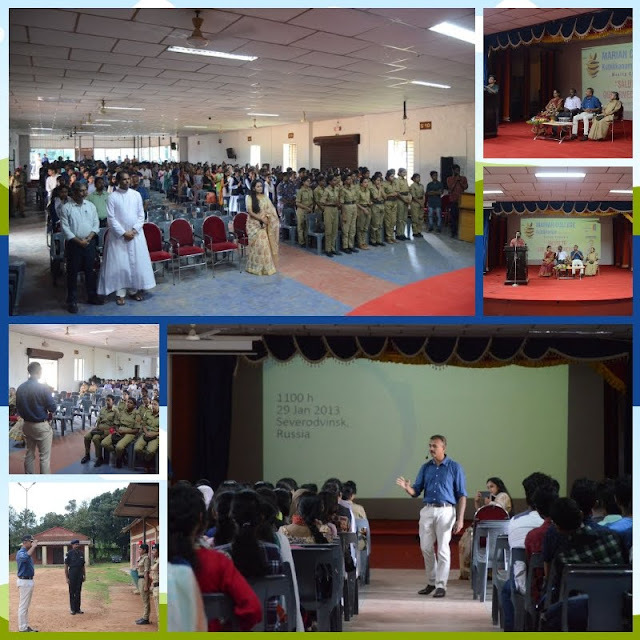 Cdr Rajesh Ramkumar, a retired submarine captain, shared his life experiences that enlightened the students and sensitized them about the Armed Forces in India. Marian fraternity salutes the Armed forces. We thank you for your service and sacrifice.